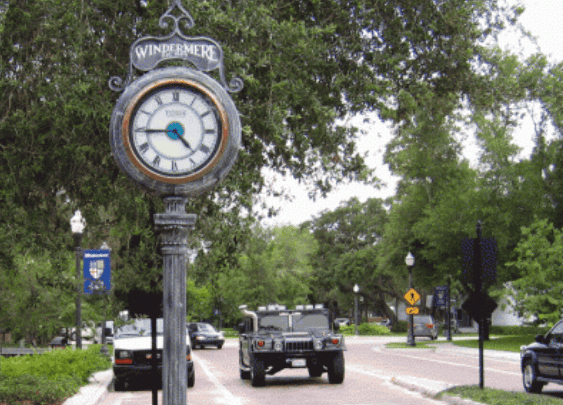 Located near the popular Butler Chain of Lakes, Windermere is considered an upscale area of Orlando. 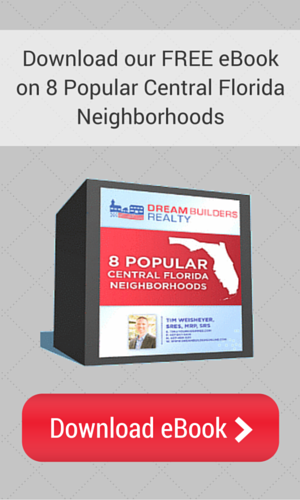 It boasts gated communities, private schools and world famous golf courses. Situated south-west of Orlando, it is convenient to downtown Orlando and the area attractions, but leaves you with that small town feel so many prefer. Windermere has a great mix of communities, shopping and dining and has been home to many professional athletes, business magnates and celebrities.